There are two great companies in Calgary where recruitment and focus group facilitie are available. Please refer to eStyle or Qualitative Coordination links highlighted for scope of services. 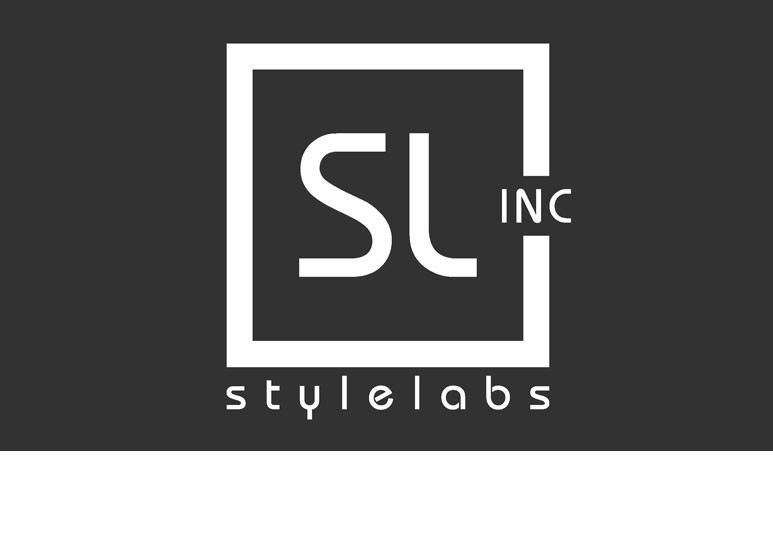 eStyle Studios (our company) - 2500 –. . .